1 in 75 women will develop ovarian cancer during their lifetime. Do you know what to look for? Talk to your doctor if you’re experiencing abdominal bloating or swelling, weight loss, discomfort in the pelvis area or changes in bowel habits. Learn more. 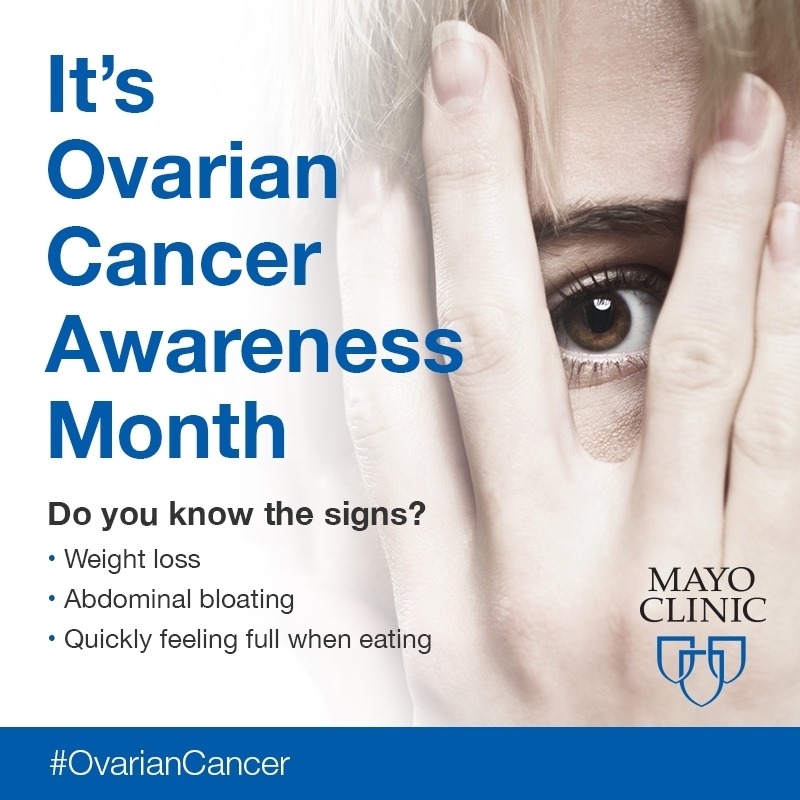 1 in 75 women will develop ovarian cancer during their lifetime.